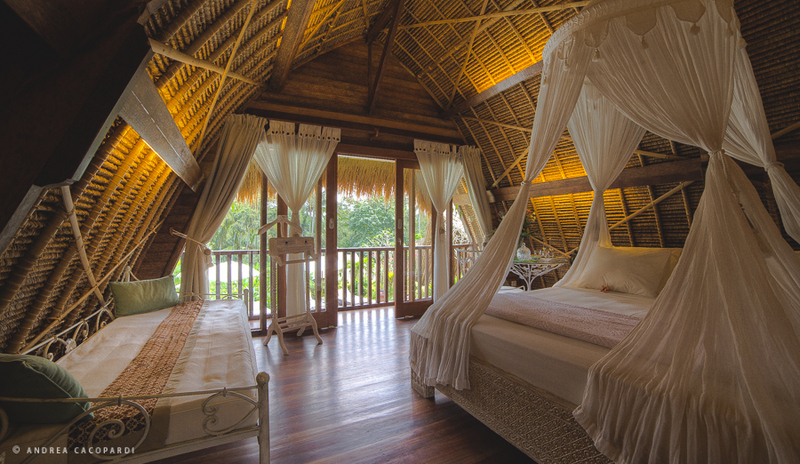 This resort features unique aesthetic design and private tents set amidst peaceful ambience. 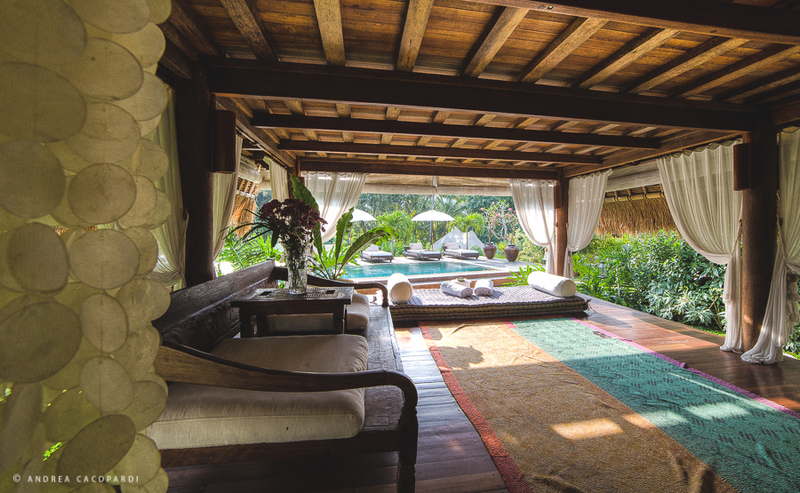 The innovative bamboo structure dining area is adorned with half tree table, bar and sofas. 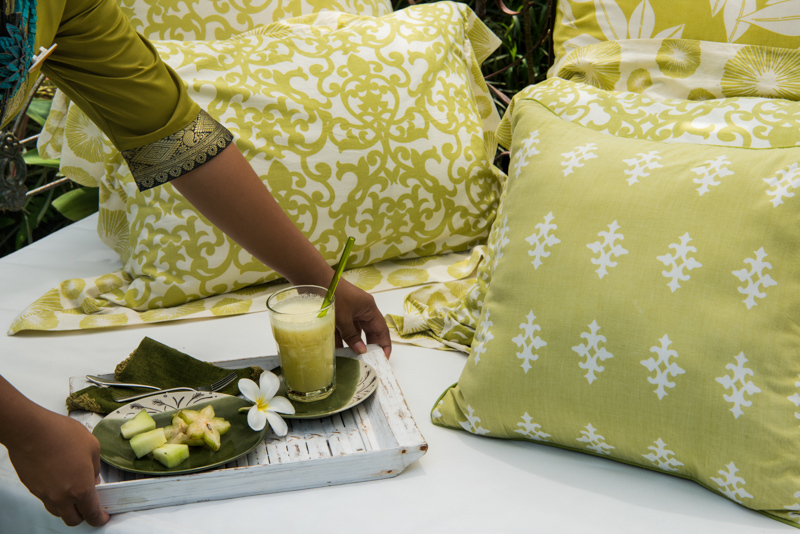 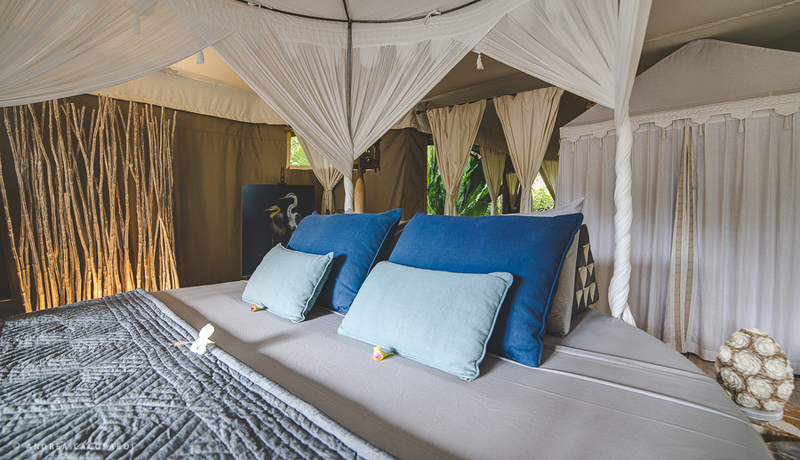 The tents come with all the amenities like relaxing deck and refreshing plunge pool. 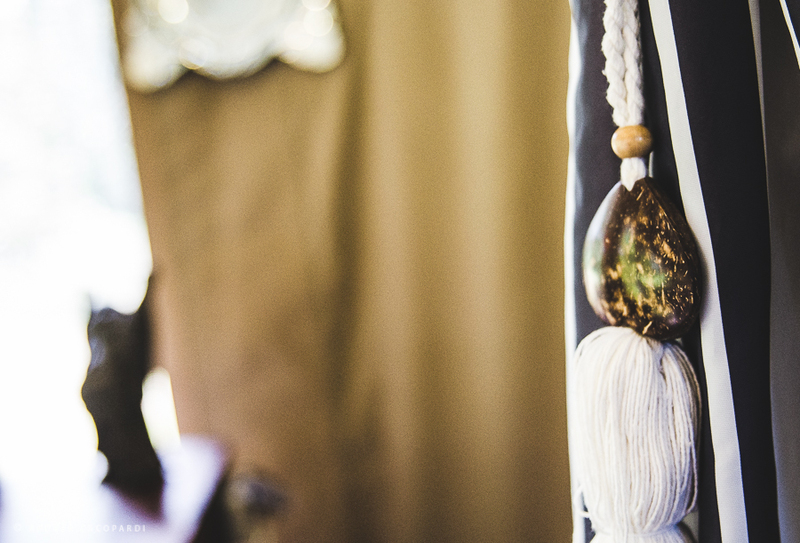 Though located away from the city, the shuttle service assists you in reaching the city center. 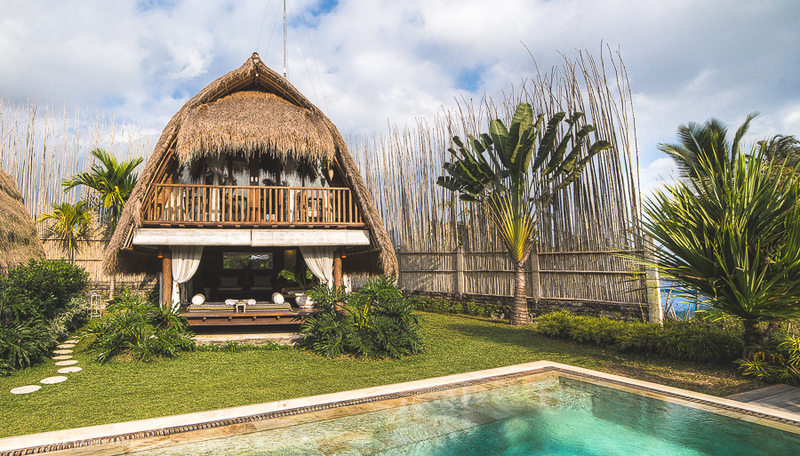 Sandat Glamping Tents Ubud is a 3-star hotel nestled in one of the most exclusive destinations in the green rice fields of Ubud in Bali, Indonesia. 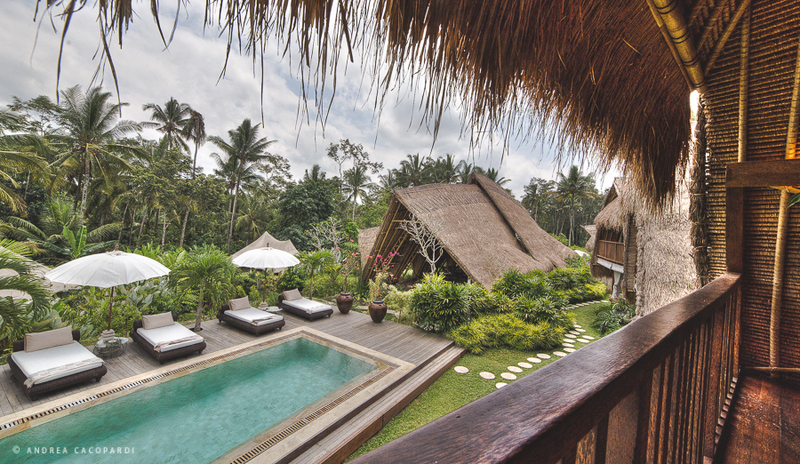 Tranquillity in the rice fields adds a lot to the charm of this place. 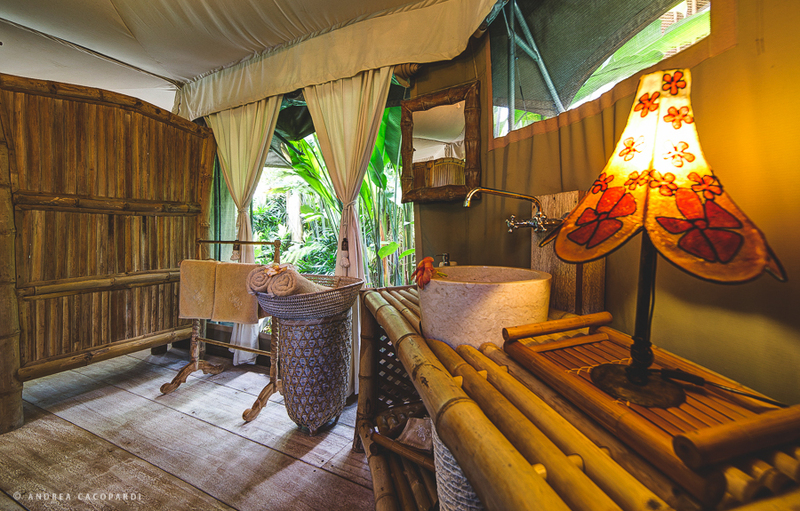 With warm hospitality, Sandat Glamping Tents Ubud has grown as one of the popular accommodation units among tourists in the area. 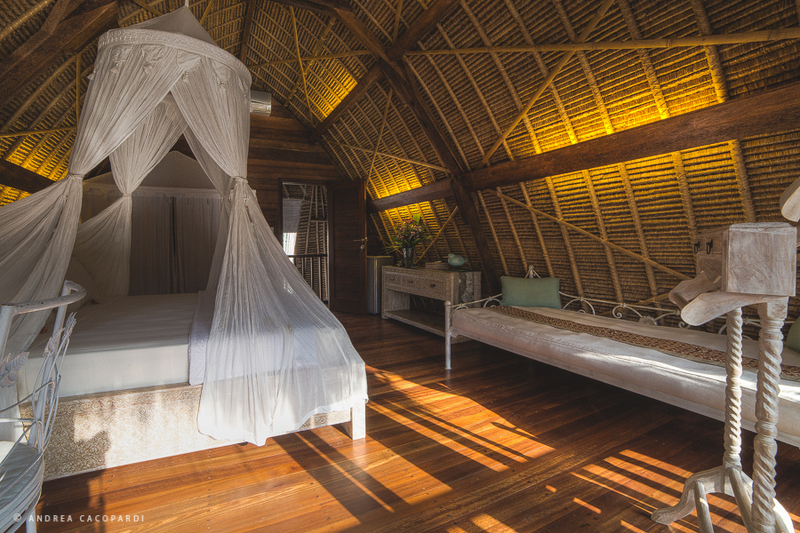 The hotel has eight luxurious eco-design structures that allow the guests to experience the exotic charm offered by the natural surroundings. 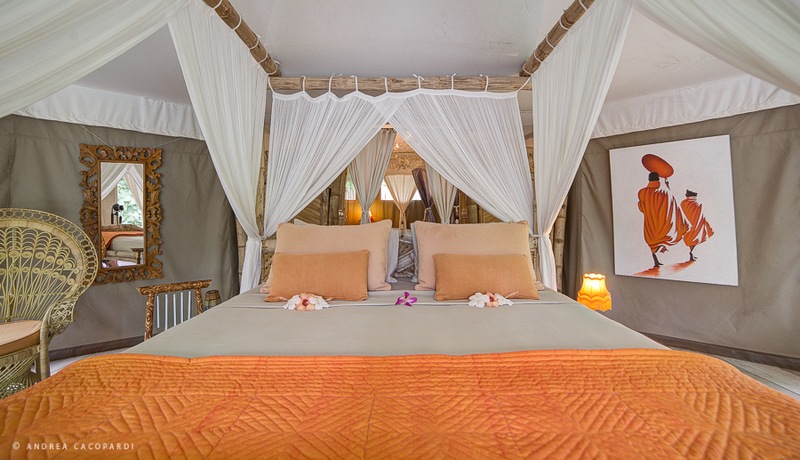 Also, it maintains five magnificent luxury tents in safari style. 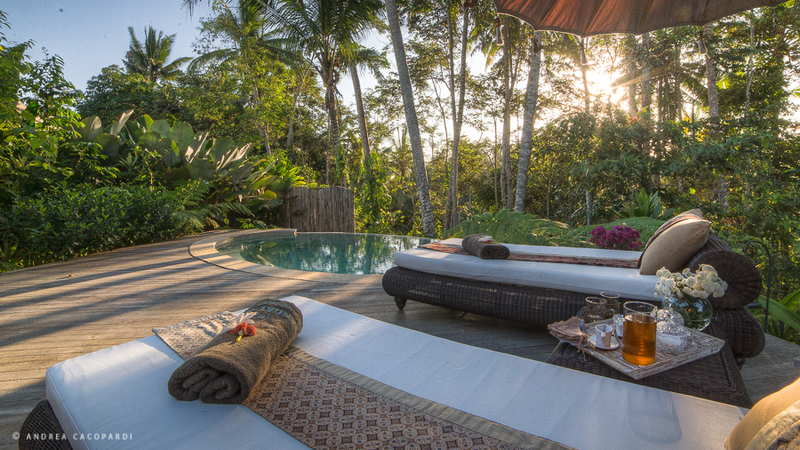 And, each one of them comes with a private pool overlooking the tropical forest and a spectacular indoor bathroom. 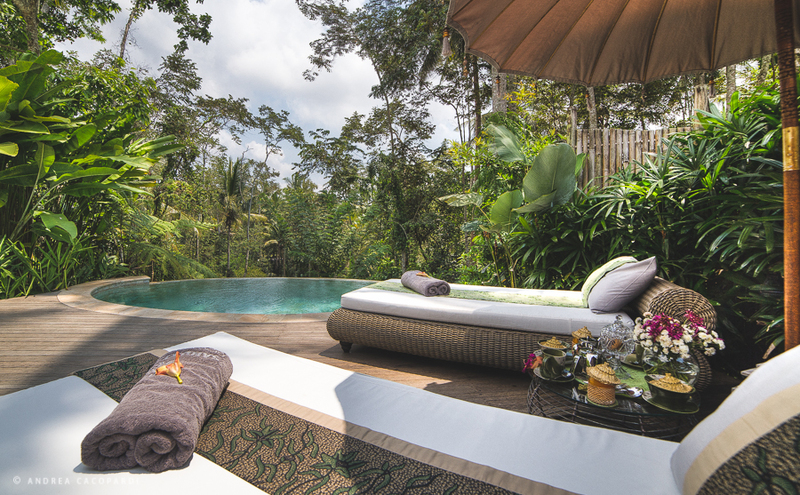 Located close to the Ubud market and palace, the hotel certainly comes as one of the best options when it is about exploring the area. 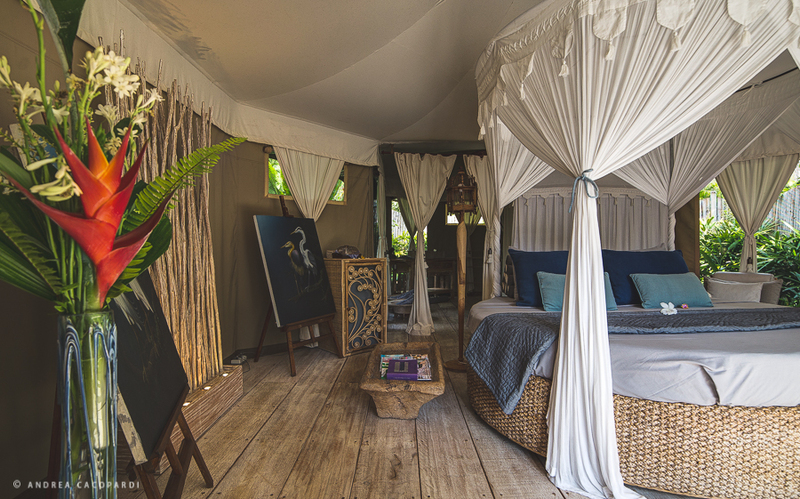 Sandat Glamping Tents Ubud maintains spacious and well-decorated rooms categorised as Suit Tent Penjor, Suit Tent Ylang-Ylang, Tent Ogoh Ogoh, Tent Sarong, Tent Banten, Lumbung Legong, Lumbung Kecak and Lumbung Barong. 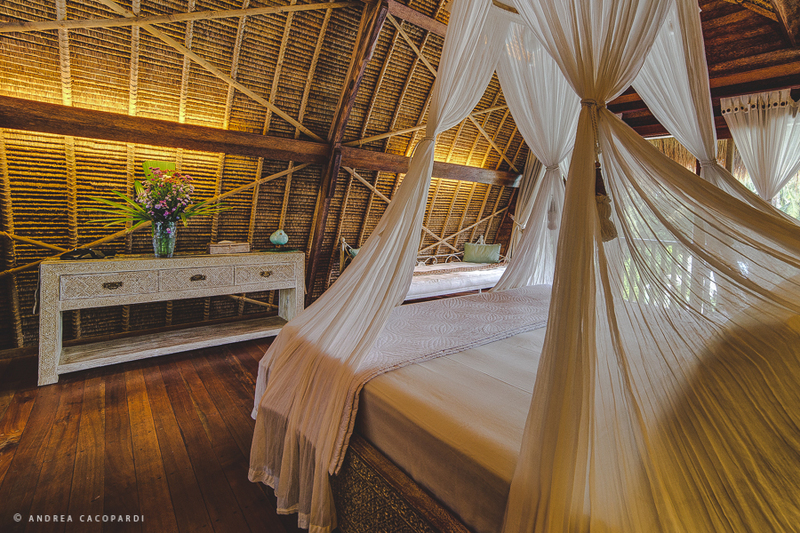 Suit Tent Penjor allows 360-degree stunning views of the forest. 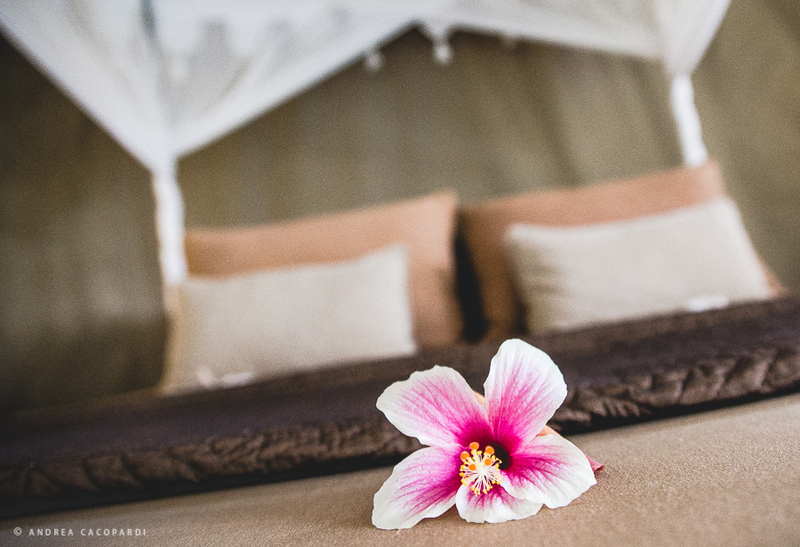 Rooms have double beds, velvet damask armchairs, and air conditioning systems. 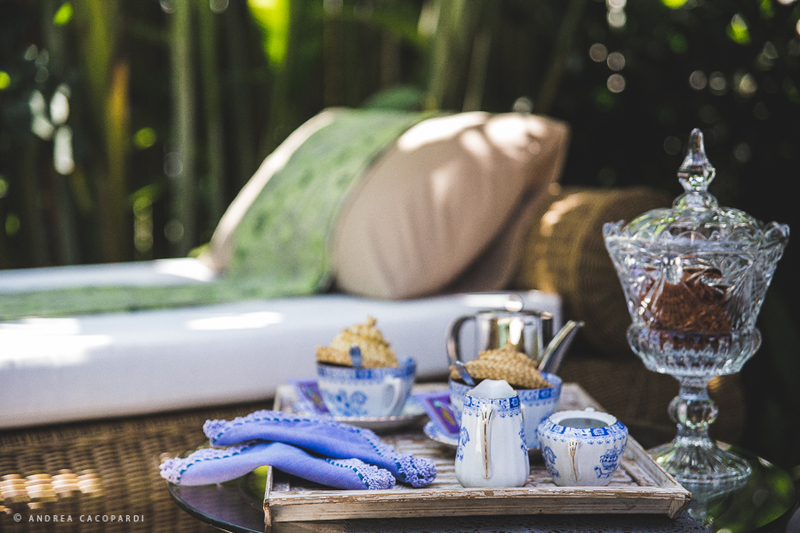 Guests are provided with free food and soft drinks from the minibar and they are entitled to a special welcome fruit basket with tropical fruits. 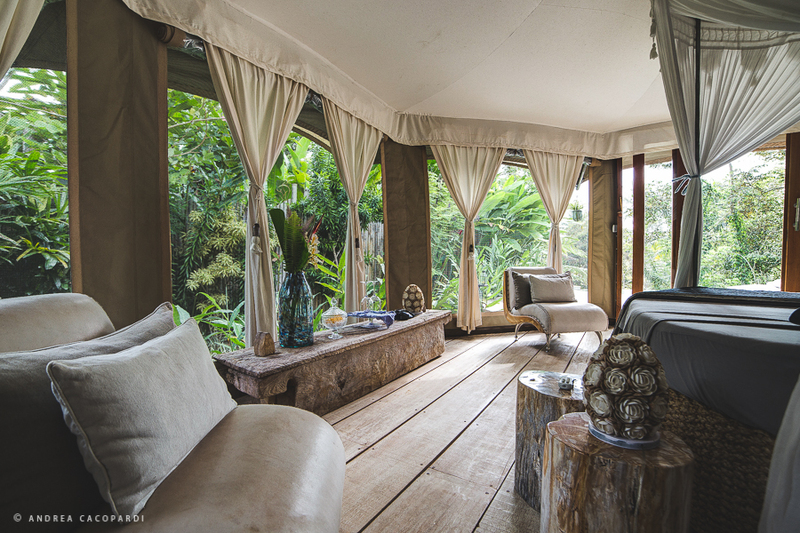 Suit Tent Ylang-Ylang offers a breathtaking view of the forest. 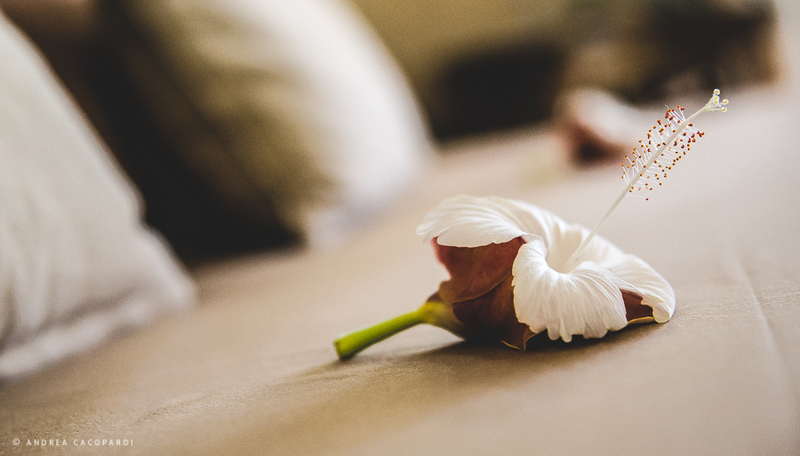 In each room, housekeeping and laundry services are provided. 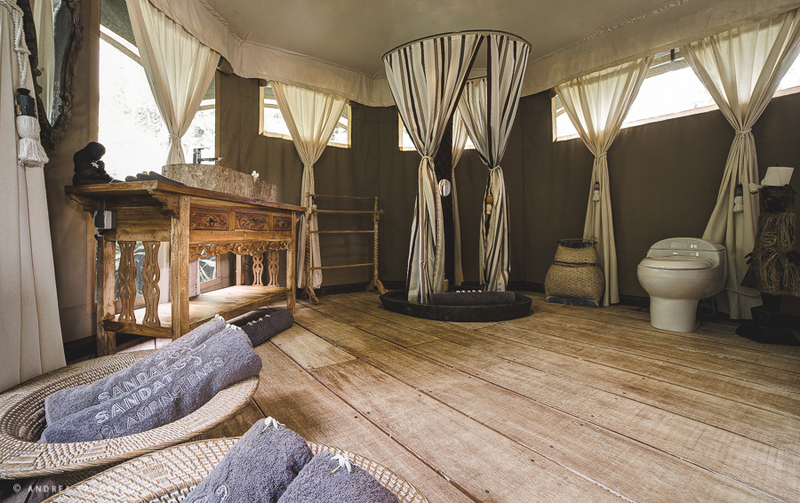 The luxurious tents provide mosquito nets, a seating area and an iPod docking station, as well as electric kettles and mini-bars. 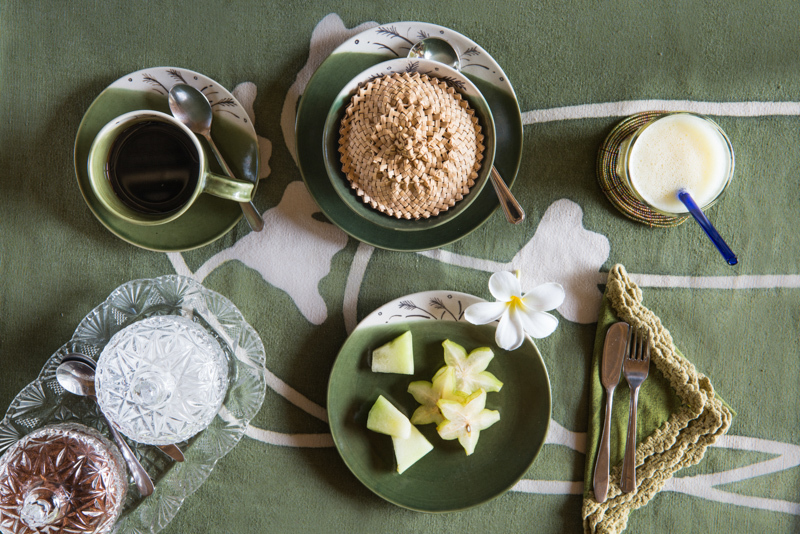 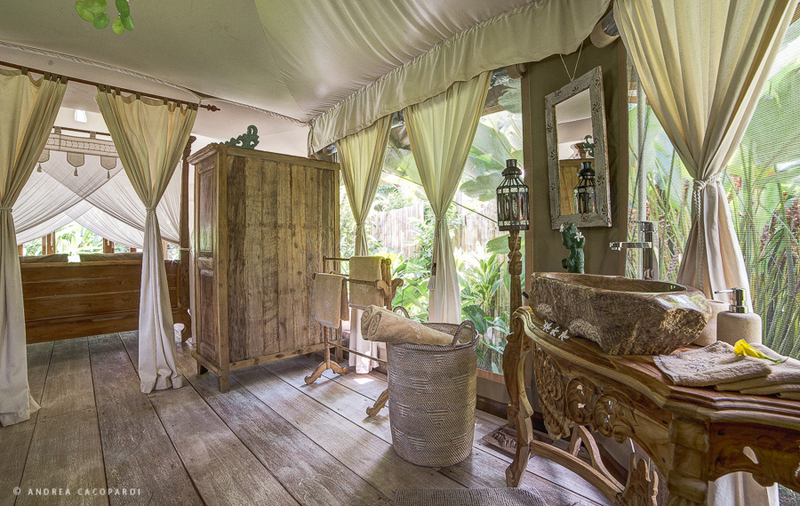 For the comfort of its guests, Sandat Glamping Tents Ubud maintains a luxurious spa and wellness centre. 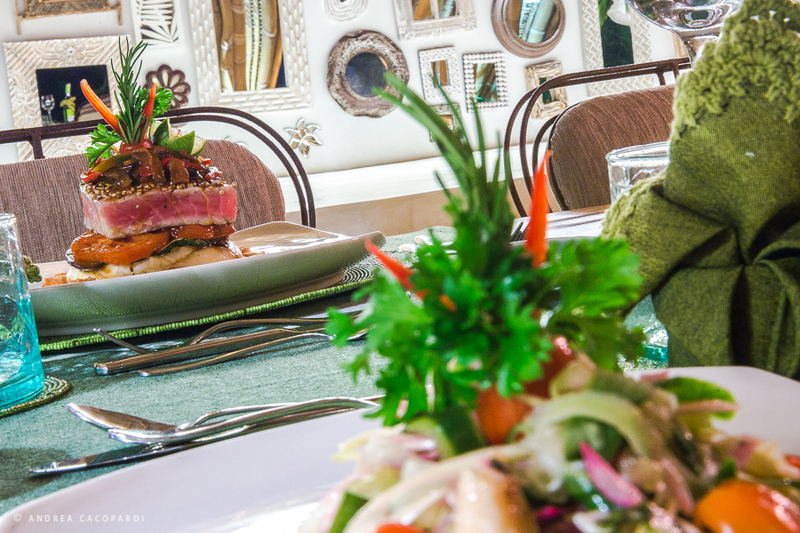 It features meeting/banquet facilities, a swimming pool and non-smoking rooms. 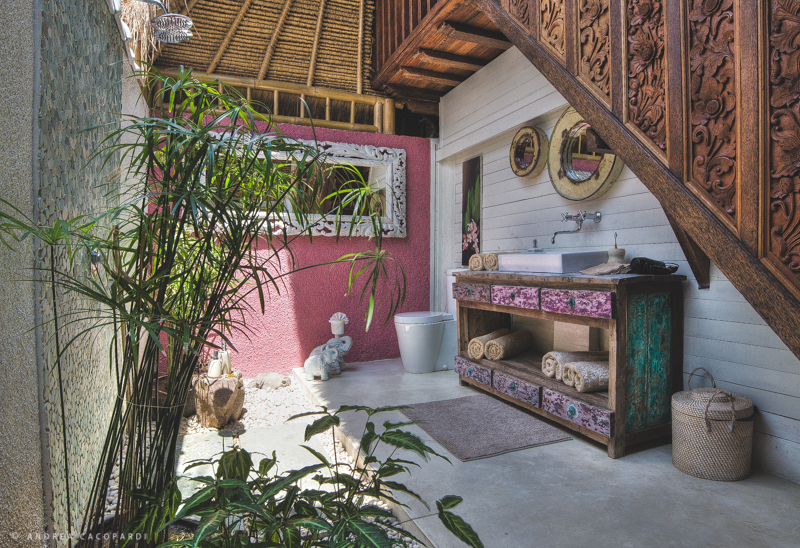 Guests are also provided with several services like 24-hour front desk, tour desk, lockers, ticket booking, express check-in/check-out, concierge and luggage storage services. 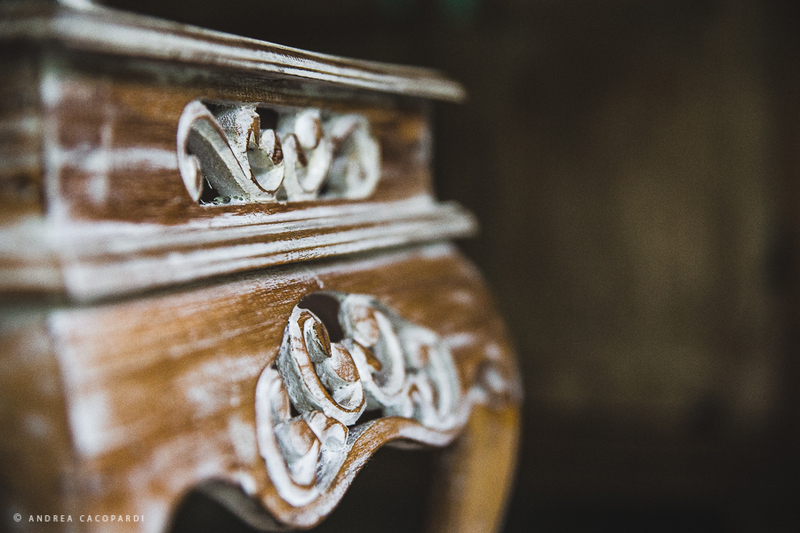 Additionally, the hotel provides safety deposit box and shuttle services. 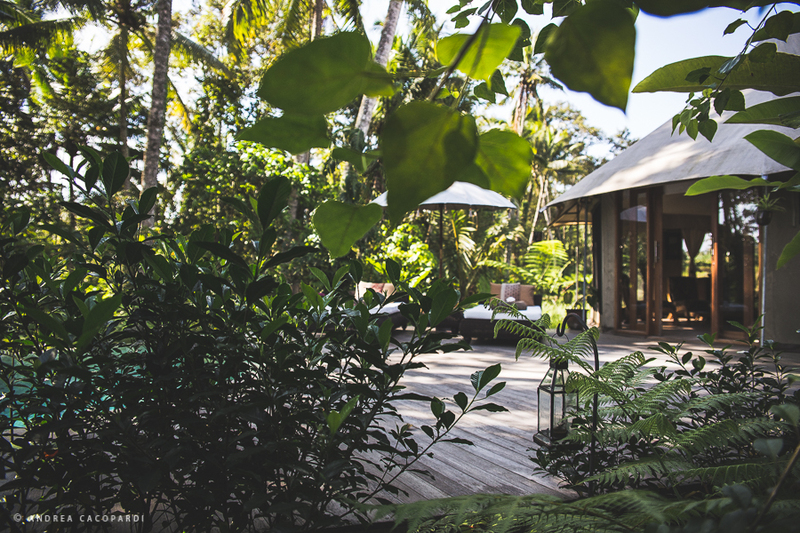 Internet access is available free of cost throughout the property. 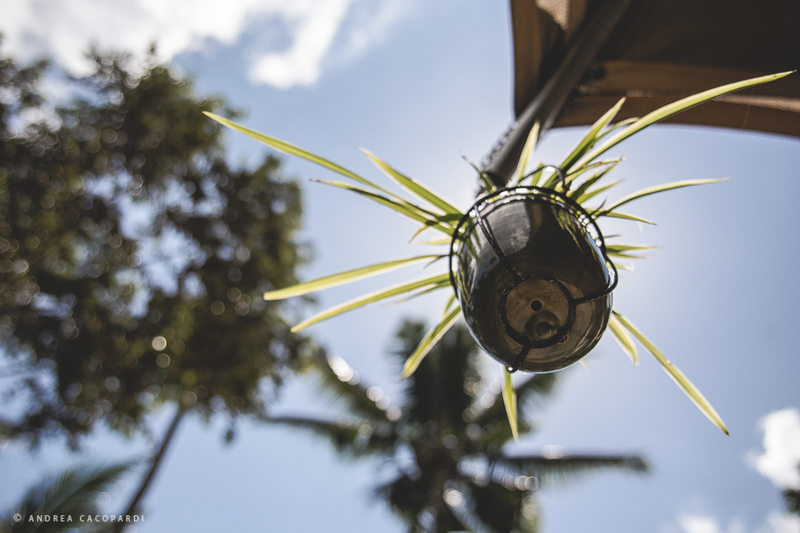 For recreational purposes, many activities are conducted at the hotel, such as live music performances, cooking classes, happy hour, walking tours and cycling. 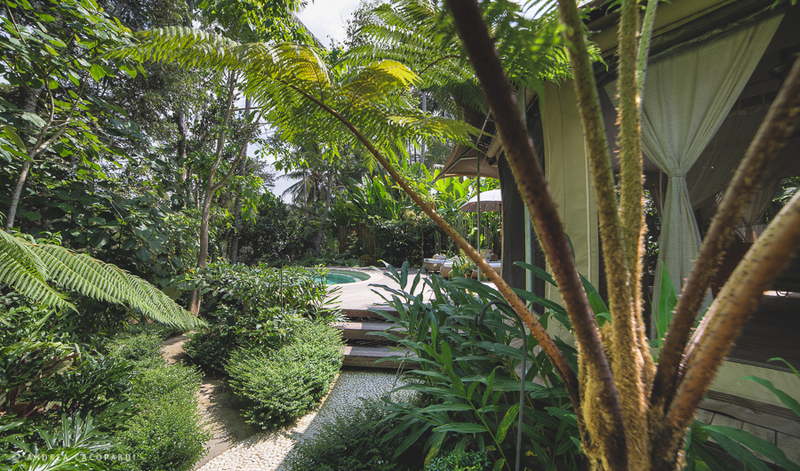 Moreover, barbeque facilities, terrace and garden are also maintained by the hotel. 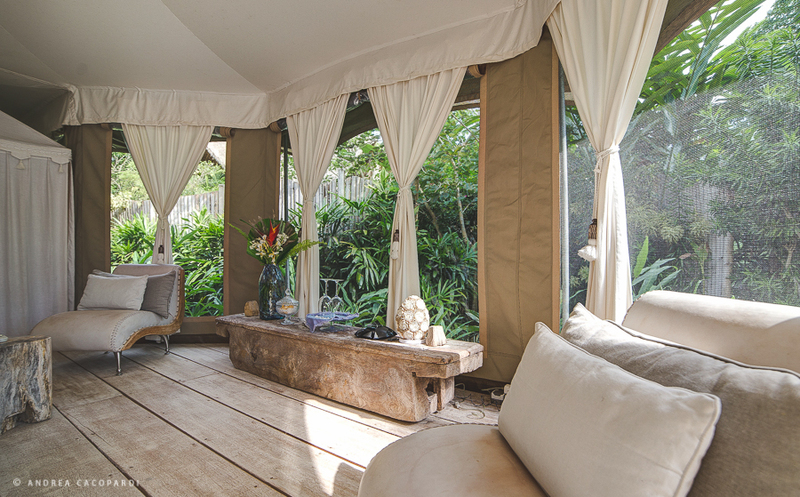 Sandat Glamping Tents Ubud features an exceptional restaurant, and a lounge and bar. 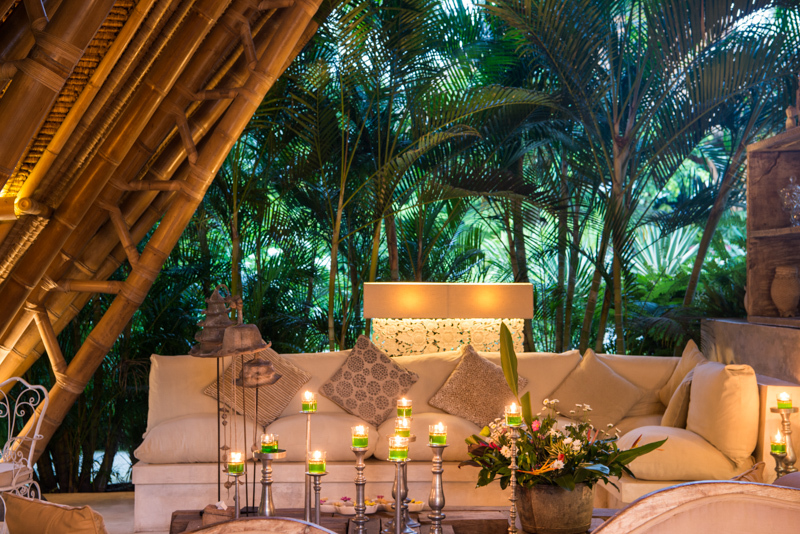 The Sandat restaurant offers a scenic setting to its guests. 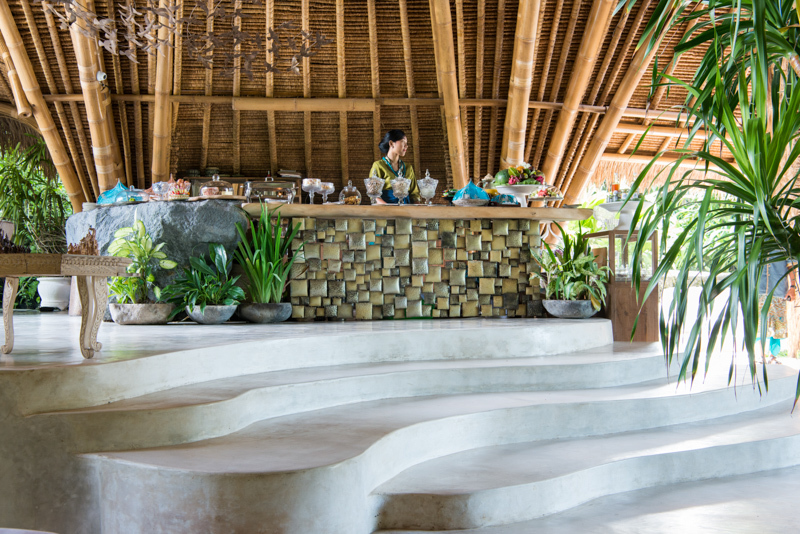 The menu offered by this restaurant includes authentic Balinese and other Indonesian specialities along with a variety of international dishes and an exclusive menu for the little children. 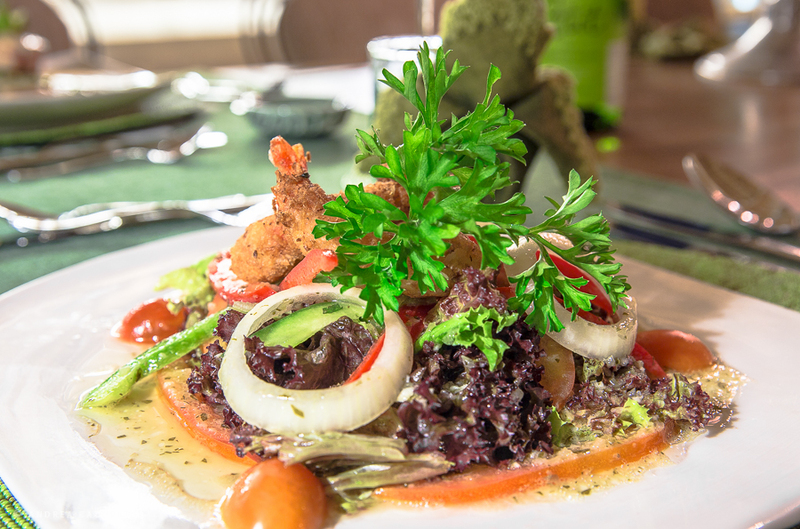 Excellent pasta dishes from the Italian cuisine and vegetarian delectables are also offered to the guests on request. 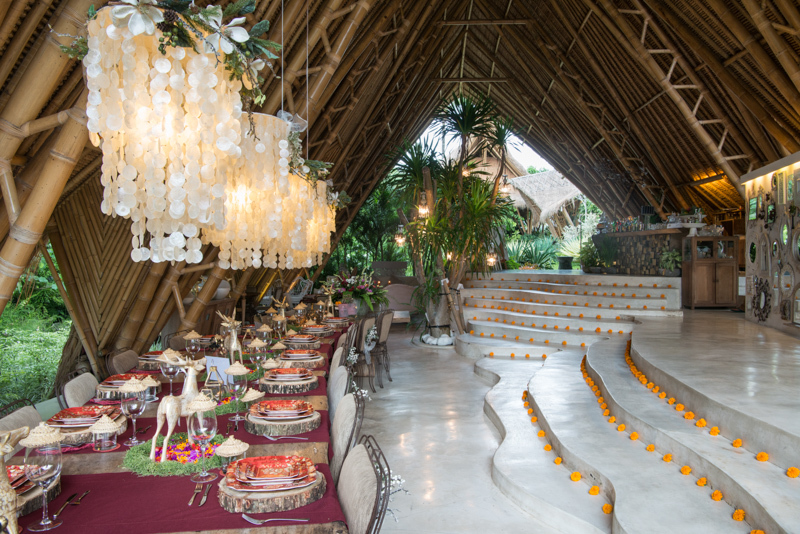 Surrounded by the tropical forest, Sandat Glamping Tents Ubud also arranges for candle-light dinners under the glittery sky. 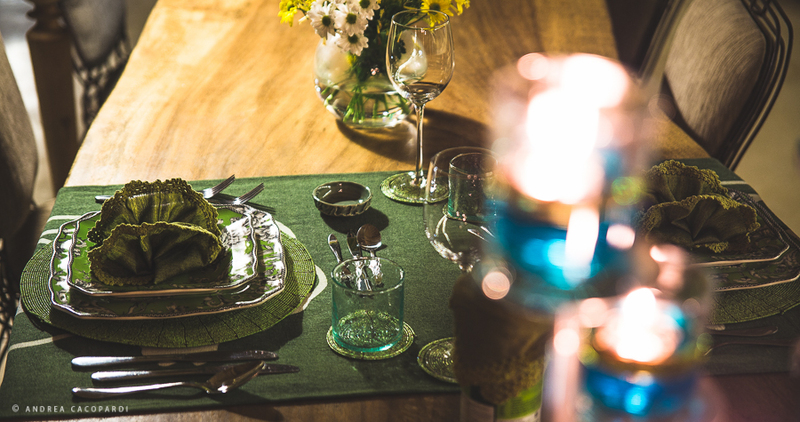 Guests can gorge on alcoholic beverages, including wine and Champagne. 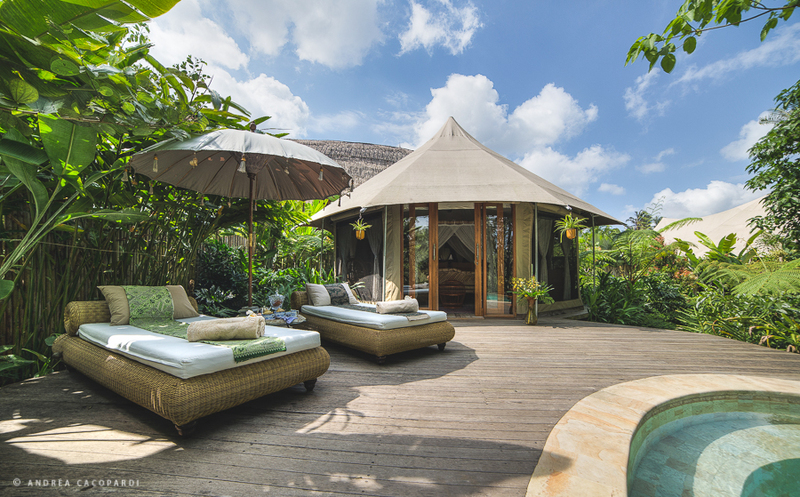 Ensuring an enriching experience during the stay in the island of Bali, hotel Sandat Glamping Tents Ubud has never failed to charm its guests. 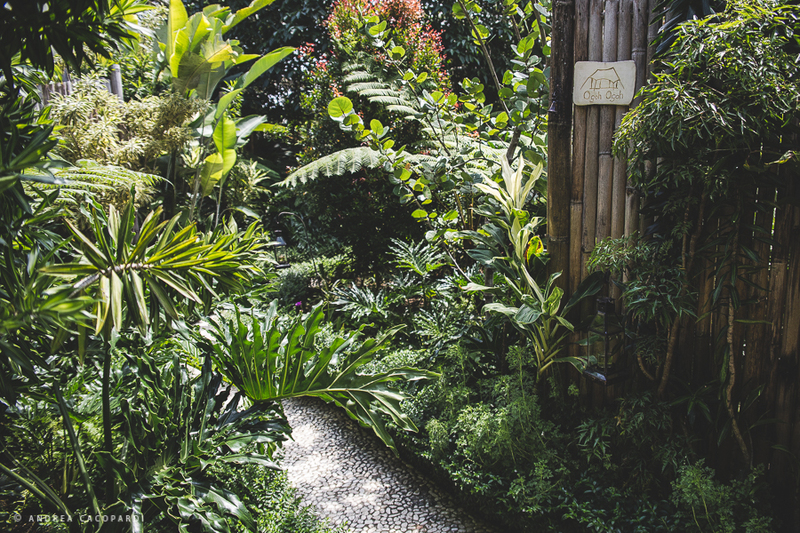 It has not only taken into consideration the needs of each and every traveler but has tried to ensure their contentment at its best. 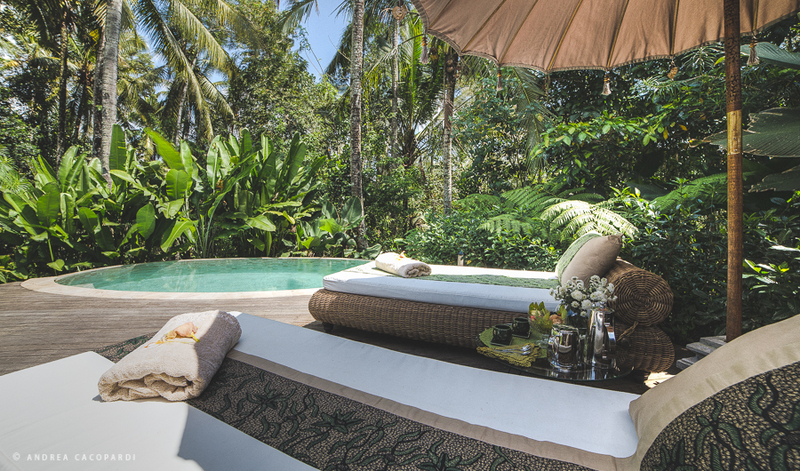 So, do not miss the chance to make the best out of Bali vacations with luxurious accommodation units at this hotel. 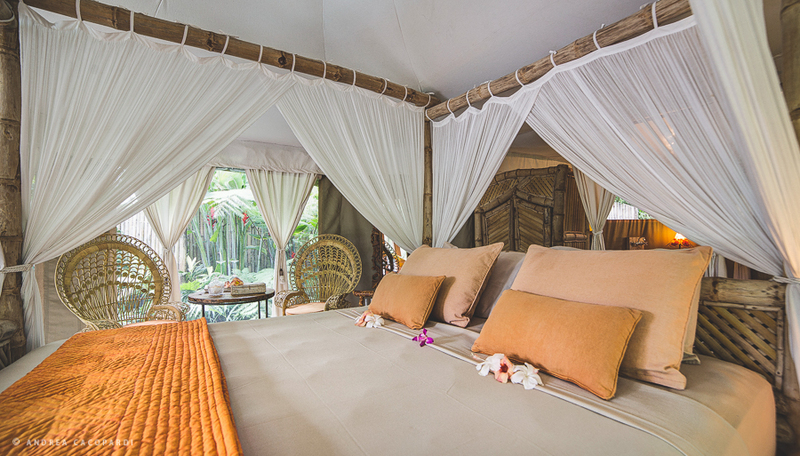 Sandat Glamping Tents Ubud is around 40 km away from Ngurah Rai International Airport. 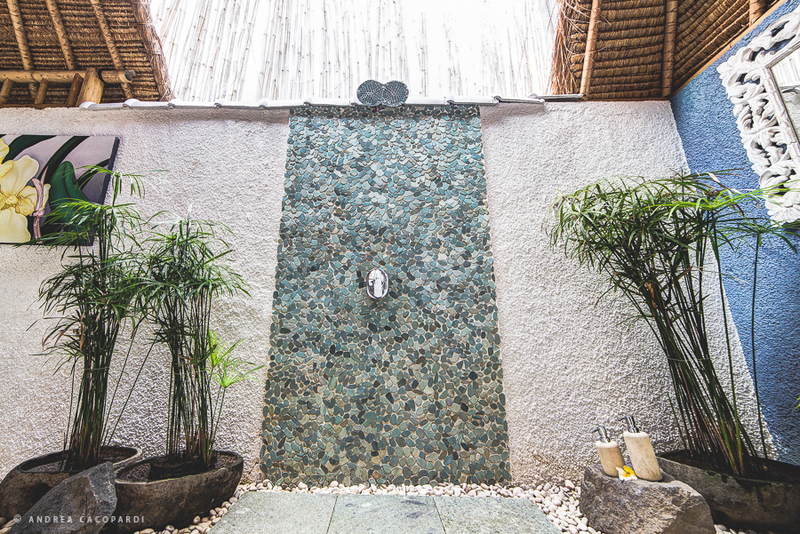 The hotel offers a variety of cheerful activities ranging from cooking classes, happy hour and hiking to yoga. 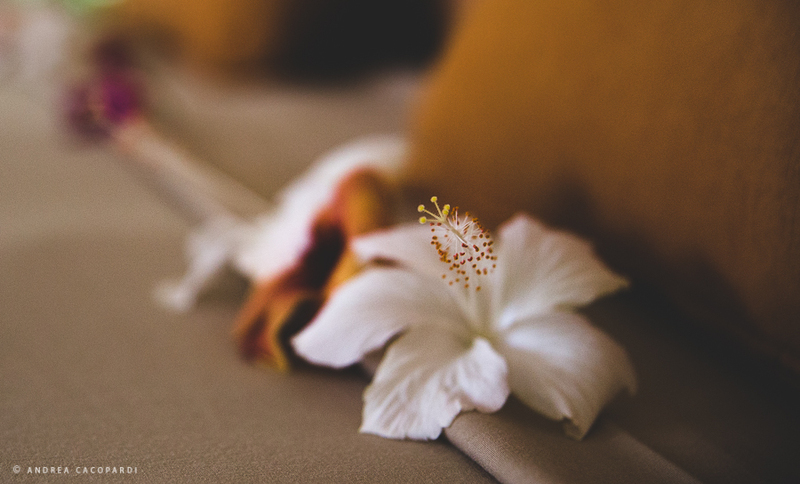 One can enjoy spa and beauty care sessions within the hotel premises. 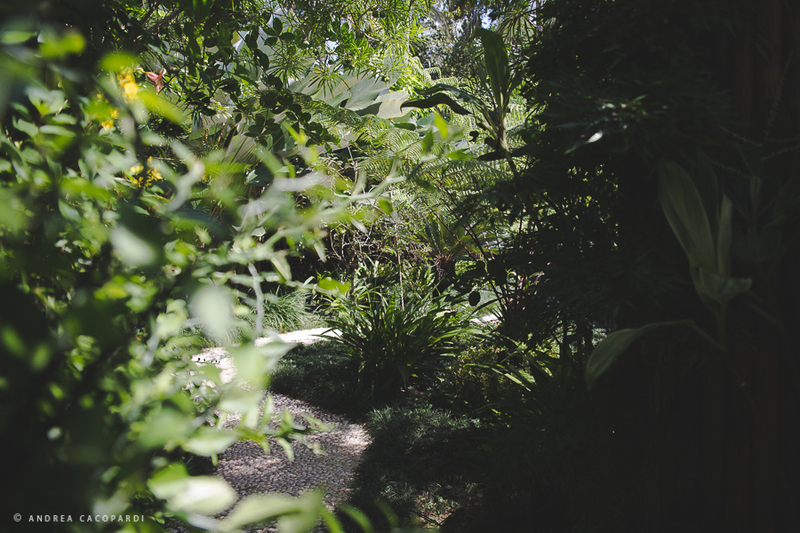 Guests can explore the natural beauty of the place by opting for cycling and biking. 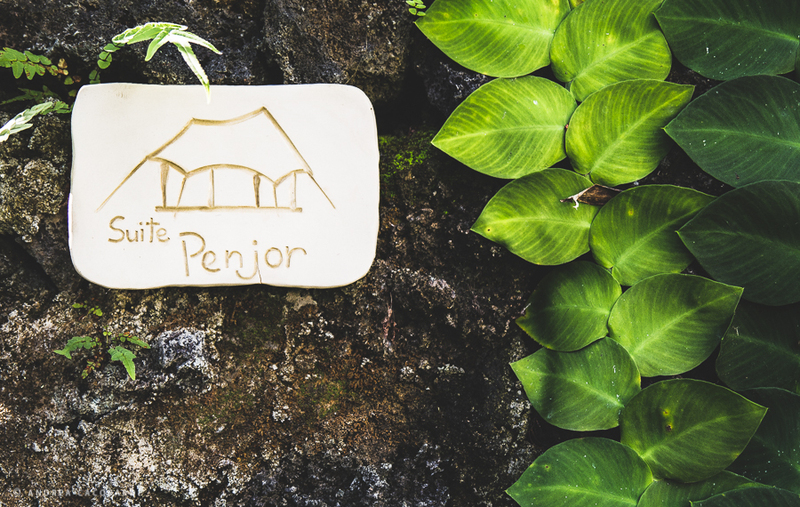 Yes, Sandat Glamping Tents Ubud provides free parking services to its guests. 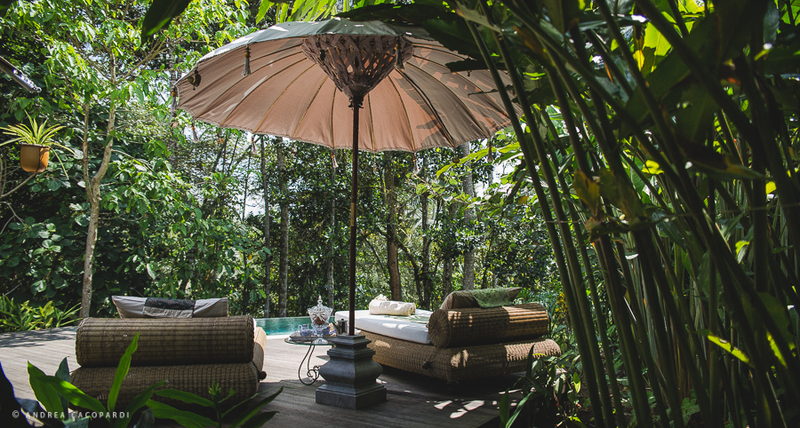 Offering luxury tents with a garden and private pool, Sandat Glamping Tents Ubud is a perfect getaway in Ubud. 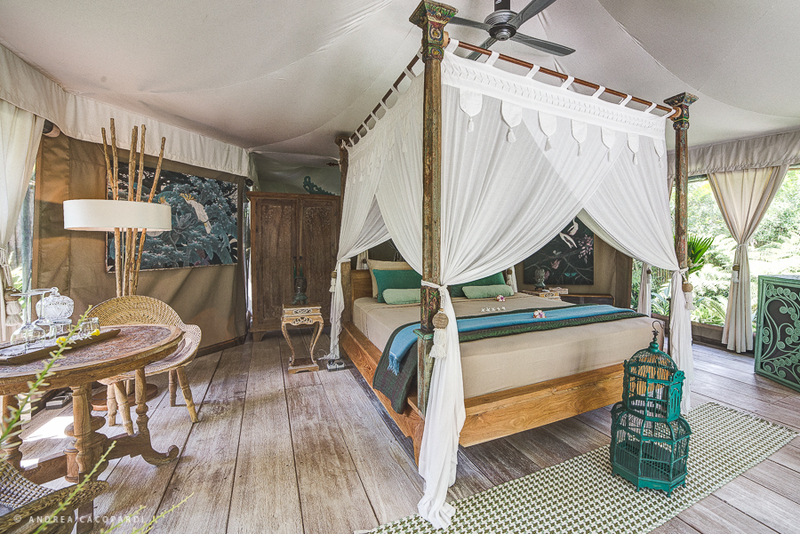 These tents are surrounded by lush green views offering a nature-inspired stay. 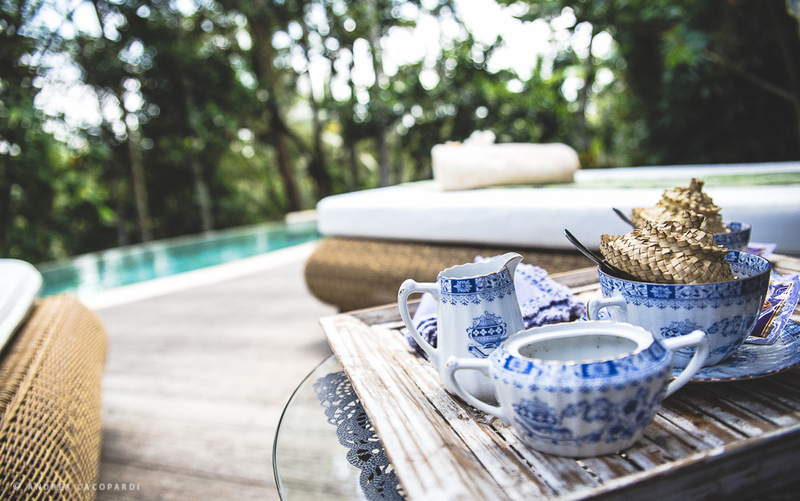 There is nothing that can guarantee the unforgettable moment more than breathtaking nature and fascinating Balinese culture. 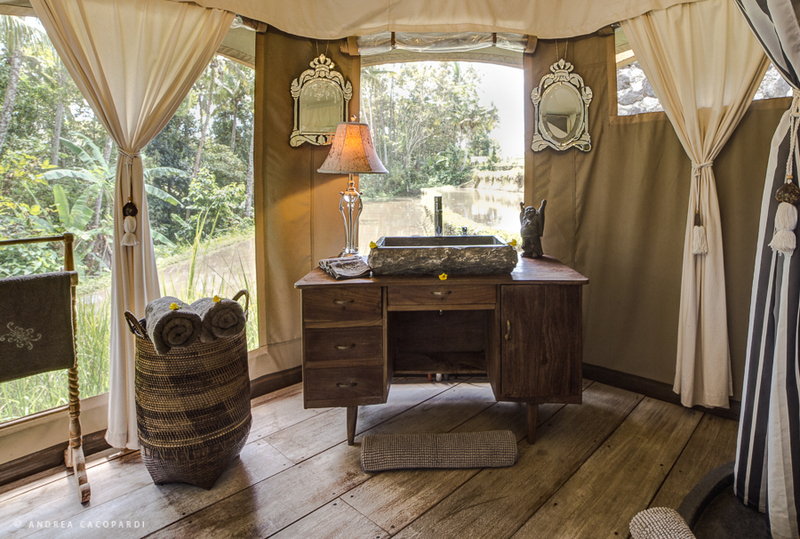 Sandat Glamping Tents Ubud offers a perfect opportunity for those hunting for some romantic moments and exciting adventure. 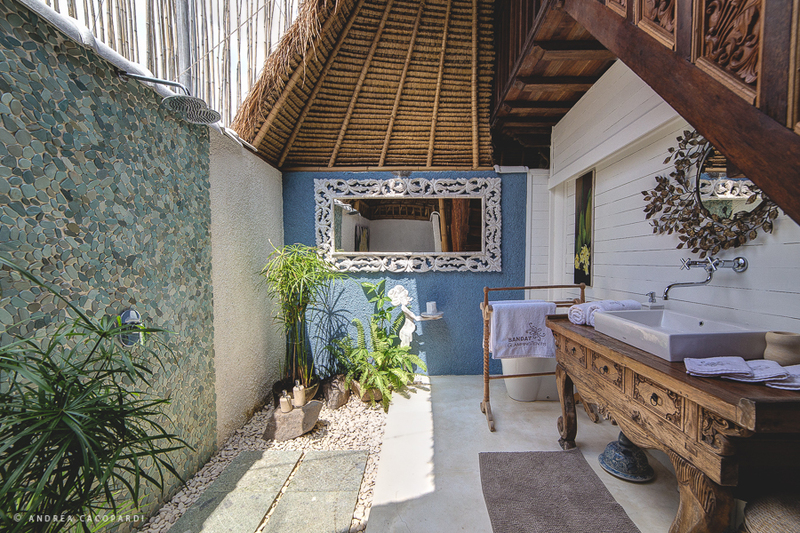 With modern amenities and world-class services, the hotel proves itself to be one of the best hotels in Bali, Indonesia. 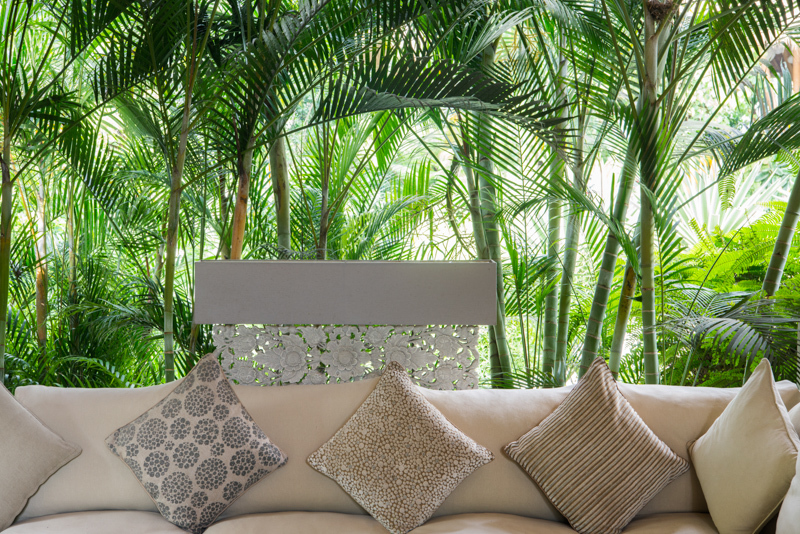 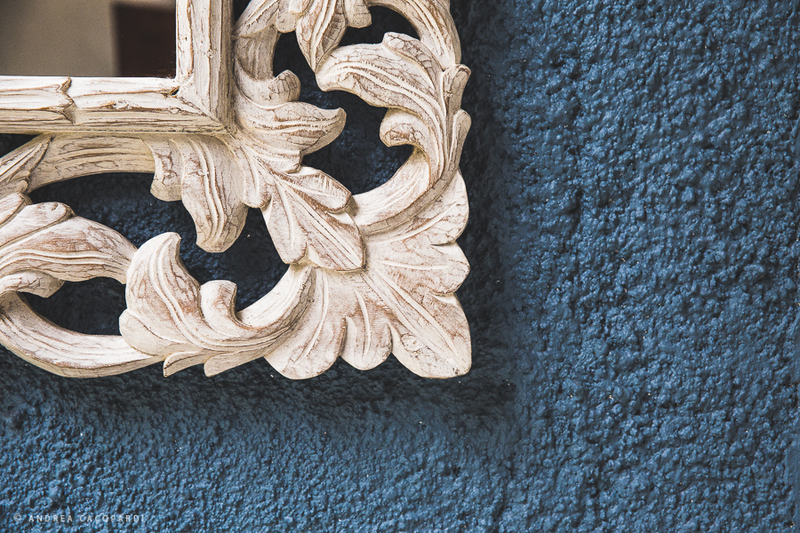 The surroundings of the hotel help the guests experience vibrant living. 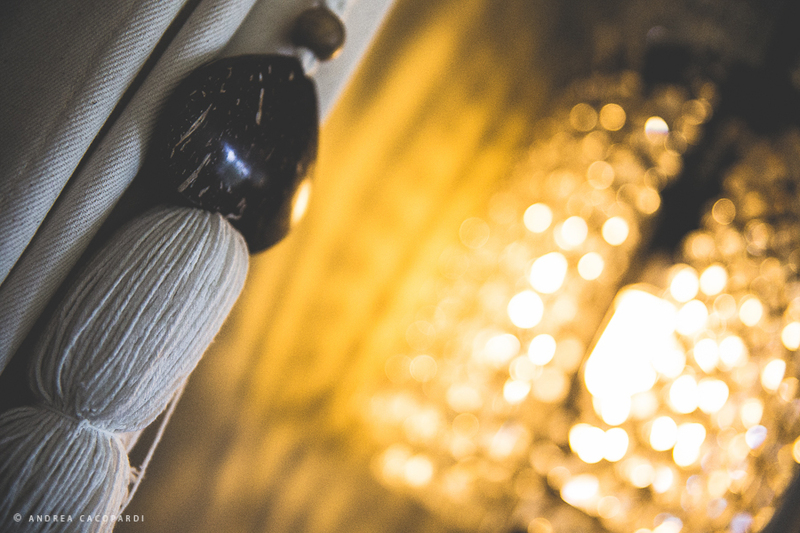 Therefore, dont miss a chance to envelop in the style, comfort, and privacy provided by this beautifully designed hotel. 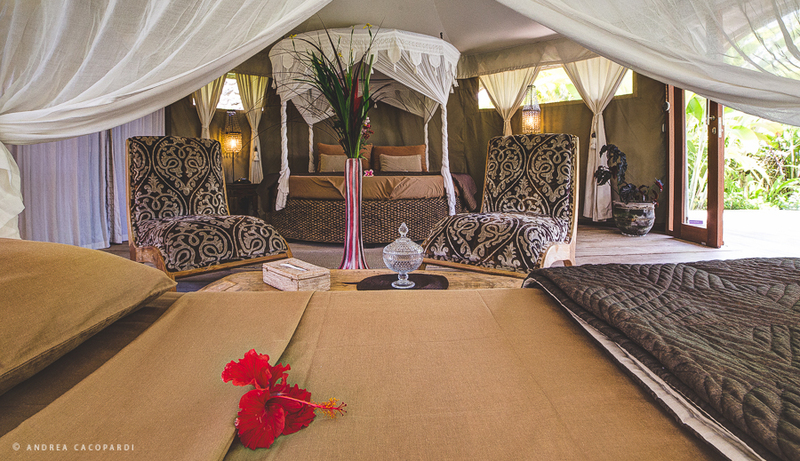 Live amidst the beautiful lush green surroundings and enjoy a lifetime experience in the luxury tents.